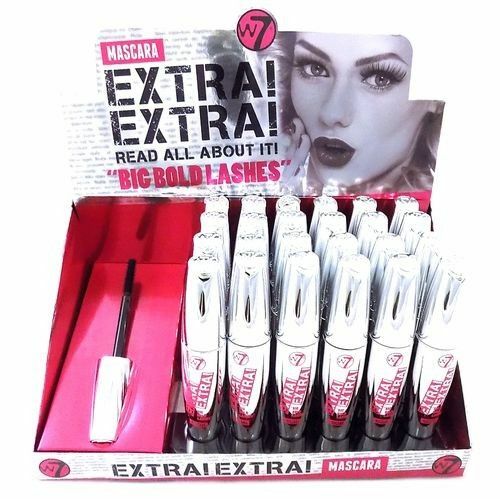 At Northwest Cosmetics we stock all of your makeup bag essentials, as the northwest’s leading wholesale supplier of cosmetic products we have a fantastic range of mascara, which includes stock of waterproof, eyelash enhancing, bold lashes mascara and more in a range of colours. 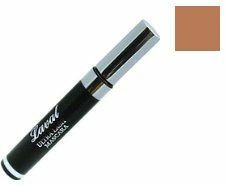 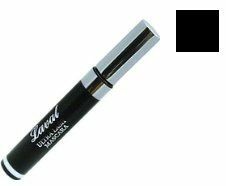 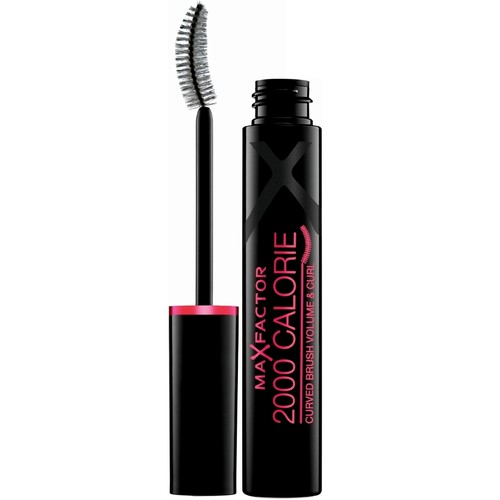 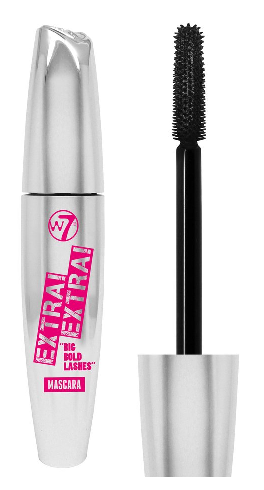 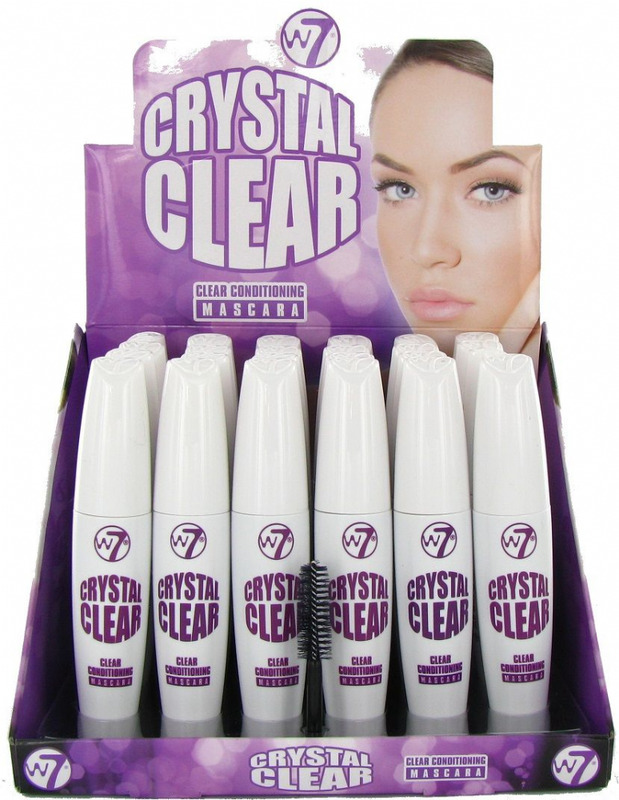 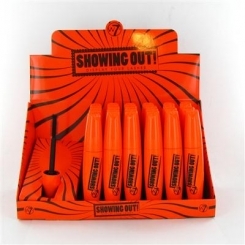 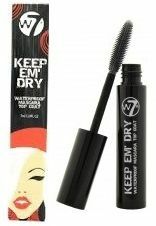 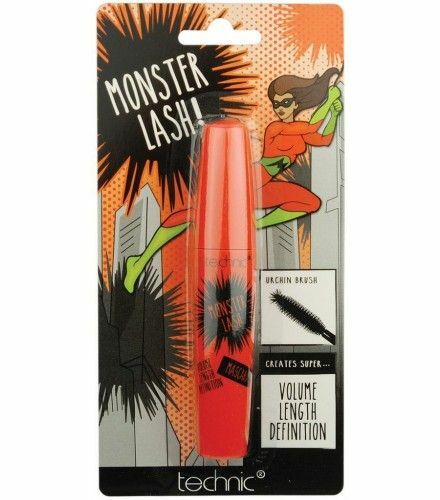 We have a mascara collection with recognisable brands such as Rimmel, Technic, Gallery and many more. 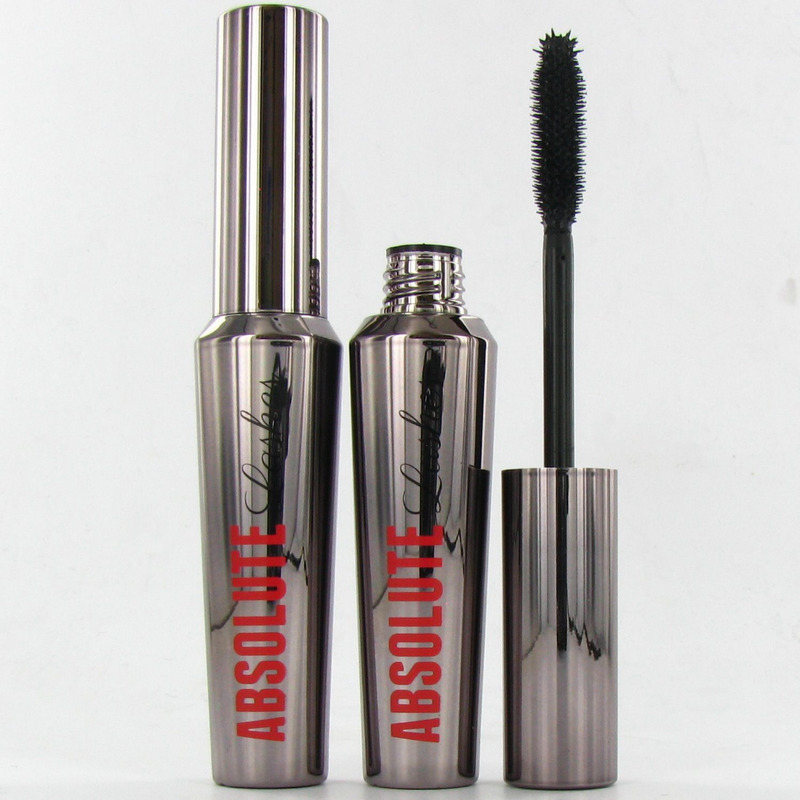 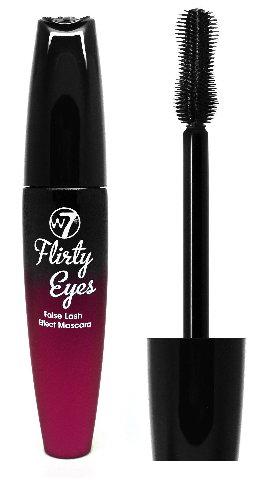 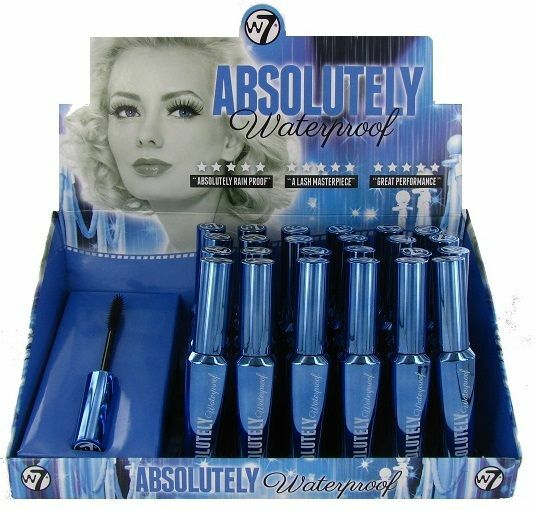 Take a look at our fantastic wholesale mascara range now and keep your stock on point and up to date.